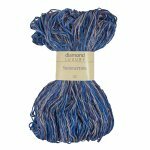 Diamond Yarn, established in 1963, is the largest importer and wholesale distributor of hand knitting yarn in Canada with warehouses in both Toronto and Montreal. 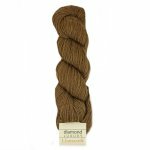 Their collection includes the best yarns (over 500 qualities!) from the leading manufacturers around the world as well as the latest designer-inspired knitting leaflets and books.